It goes without saying that Hank Marvin demands great audience wherever he chooses to play. 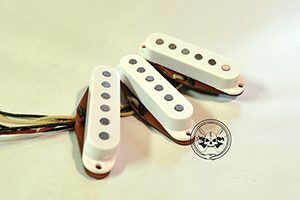 As the lead guitarist of the famous “Shadows” group formed back in the 1960’s roaring to success on the UK charts and still to this very day having the most number one hits for the longest period of time other than Elvis Presley and The Beatles Hank can still draw the crowds. Should “The Shadows” be touring today the ticket cost to see them would be way up there with any modern group performing in Stadiums anywhere in the world. 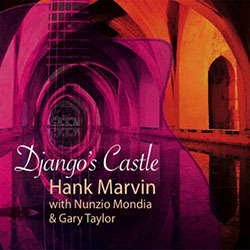 However Hank Marvin is not only a living guitar legend but a true gentleman who still values his fans to this very day. 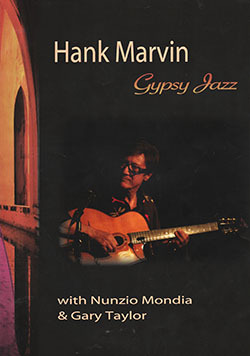 The Gypsy Jazz Genre Hank has chosen to follow since 2001 is rapidly growing in popularity and the feedback from people who witness Gypsy Jazz for the first time rave about it and cannot get enough, many people have traveled to multiple venues to support Hank and this extraordinary band. Hank Marvin has stepped out of the shadows and has even gone out of his way to please an audience in some of the smaller towns in New Zealand and Australia on the 2015 tour. He has taken the trouble to perform at some of the smaller and lesser known venues at a very fair cost just to allow these faithful fans an opportunity to see him in action. One of these venues happened to be “The Builders Club” in Wollongong NSW on November 26th 2015. Located 2 blocks from Wollongong’s CBD, The Builders Club has a range of activities and dining options as well as Function facilities that will suit everyone. Open everyday from 9.30am until late and with plenty of onsite parking and public transport nearby it is easy to come and visit The Builders Club and enjoy a relaxing, comfortable atmosphere that will keep you coming back! 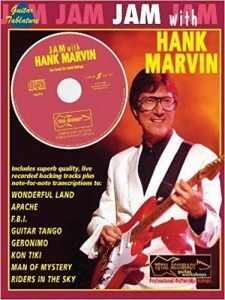 From the moment the people of Wollongong were aware Hank Marvin was going to be in town all tickets were snapped up and this concert was the very first to sell out on the Australian and NZ tour for 2015. The fans were not disappointed, a polished performance by a group giving their 100 percent effort and delivery before moving on to Brisbane for the Ozmanouch festival over the weekend of November 29th.